sing, laugh and enjoy this interactive system. 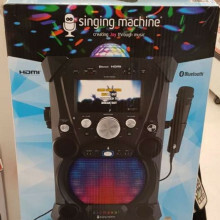 looking to enjoy a night of karaoke with friends or family? 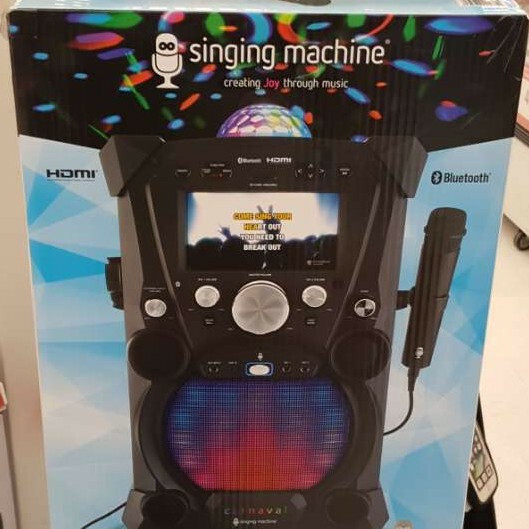 this new portable karaoke machine is the way to go. 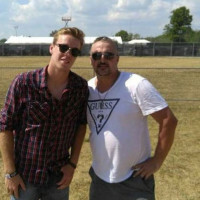 get all your favorite music from youtube. or download the app. ( app requires subscription which costs about 20$) free karaoke music on youtube. please return as you received item. item will be inspected upon return for damages.